The Diaries of a Glam Mama: Glam Mama Bazaar & Book Launch! 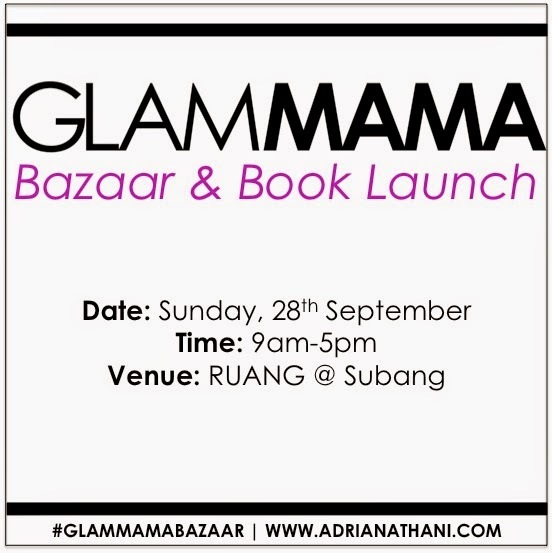 Glam Mama Bazaar & Book Launch! I've been meaning to update the blog, but goshdarnit I've been busy organizing some pretty epic events. Of course, there's the wedding (which I can't wait to blog about! Wedding planning has been eye-opening to say the least). But there's also an event coming up that I am SUPER EXCITED about! I'm in the middle of contacting vendors right now, and I've already got a dozen vendors all signed up, which is amazing! So slots are closing fast...which is a good problem, I gather. That being said, if you're running a business that you think would suit this bazaar, contact me! Just e-mail me at adrianaglammama@gmail.com with the subject header "Vendor Application for Glam Mama Bazaar", and I'll get back to you ASAP. Like I said, slots are limited, so get those applications in fast! Great bargains on baby items such as cloth diapers, clothes, slings, and accessories. Awesome stuff for yummy mummies including maternity and nursing wear (and nice ones only because hello, the name of the bazaar pun is Glam Mama kan). 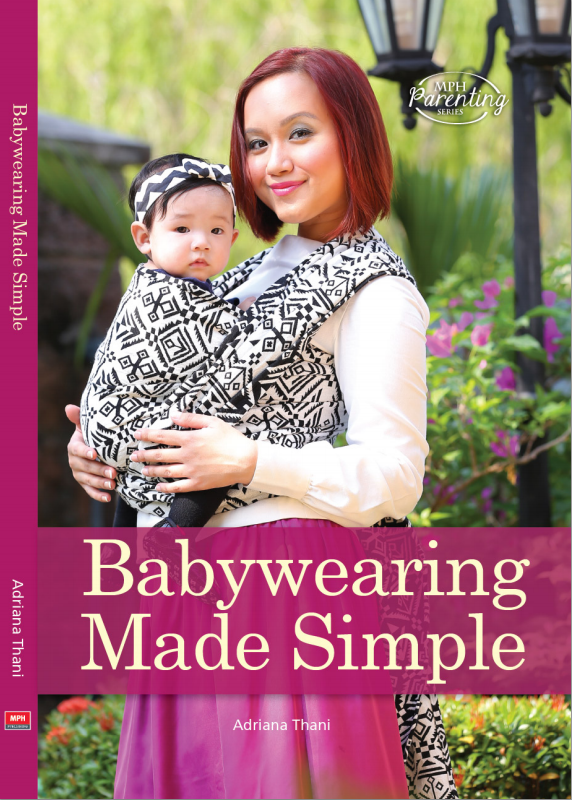 The launch of my book, Babywearing Made Simple (of course!). FYI, the book will be on discount for one day only at the event. So if you haven't gotten your copy, do it then! Plus, when you come over and flash your book at the vendors, you'll get a discount on the items they're selling! Not bad, right? You're welcome. 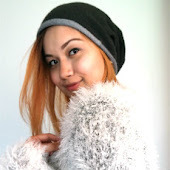 LOCATION: Ruang @ Subang, No1, Jalan SS18/6, Subang Jaya, Petaling Jaya, Malaysia. If you want to be kept updated on the event, be sure to check out the event page for Glam Mama Bazaar here: https://www.facebook.com/events/314190062097446/, and follow me on Instagram - my username is @adrianathani. I'm going to be promoting all the vendors in the coming weeks so that you can get a sneak peek at what you'll find at the bazaar (believe me, I've chosen only the very best, so you'll be getting the most awesome things!). So how many of y'all are coming over to #glammamabazaar? Comment here or drop me a line on Instagram!